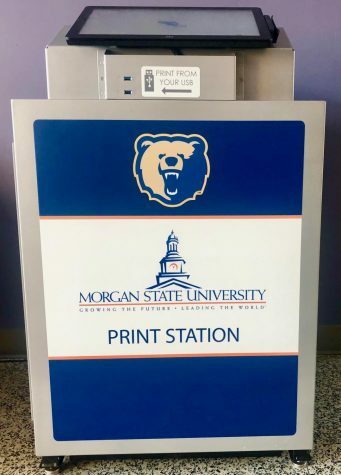 The Morgan State Lady Bears defeated the Coppin State Lady Eagles in a Baltimore and Mid-Eastern Athletic Conference (MEAC) rivalry matchup 74-57 Saturday. 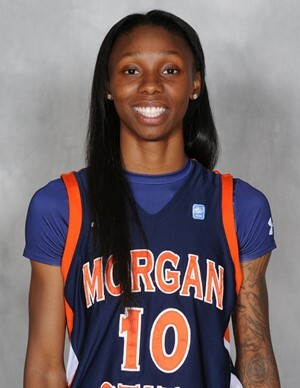 The Morgan State Lady Bears (7-16, 5-4 MEAC) extended their winning streak to two games after a blowout victory led by forward Adre’onia Coleman’s 20 points and 8 rebounds. The Lady Bears began the game shooting 50 percent from the field (9-of-18) while holding the Lady Eagles to 20 percent from the field (2-of-10) in the first quarter. Their shooting and defense led them to a 23-5 lead in the first quarter. A lead which they did not relinquish throughout the entire game. Guard Jihaya Chavis, who finished second in team scoring for the Bears with 17 points, began the Bears run with a jumper to kick things off and ultimately ended the first quarter with a three-pointer to give the Bears an 18 point lead. Their largest lead of 21 came in the fourth quarter with 6:08 remaining after a 10-2 run to start the final 10 minutes to put themselves up 68-47. Unlike Morgan’s previous game against FAMU, the Lady Bears did not let the Lady Eagles make the game close. After the first quarter, the shortest the Lady Eagles were able to cut the Lady Bears lead to was nine points. Which then Morgan State quickly answered and went on an 8-0 run to go up 50-35 in the third quarter. Morgan was able to pull out another victory after yet again giving up 20 plus free throws. However, Coppin State would only convert on 14 of 26 free throws and Morgan State finished making four out of their nine. The Lady Bears were dominated on the boards by 15 (42-27). Forward Chance Graham led the Lady Eagles with 14 rebounds outrebounding the entire Lady Bears individually. But, the Lady Bears took care of the ball after having 30 turnovers against FAMU, only having seven turnovers total at the Physical Education Complex. 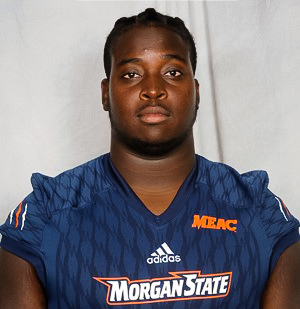 Coppin State, however, had 26 turnovers leading to 26 points for Morgan State. Guard Kayla Horn also finished the game with 11 points and 7 for the Lady Bears. Brooke Fields led the Coppin State Lady Eagles with 24 points. 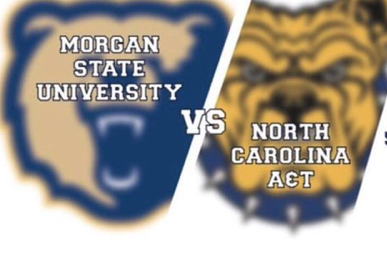 The Morgan State Lady Bears will continue conference play on the road against South Carolina State (10-10, 3-3 MEAC) Saturday, February 9, 2018.